Our Stone Age ancestors traded flint for obsidian. The historic Silk Road took its name from the lucrative Chinese silk trade. 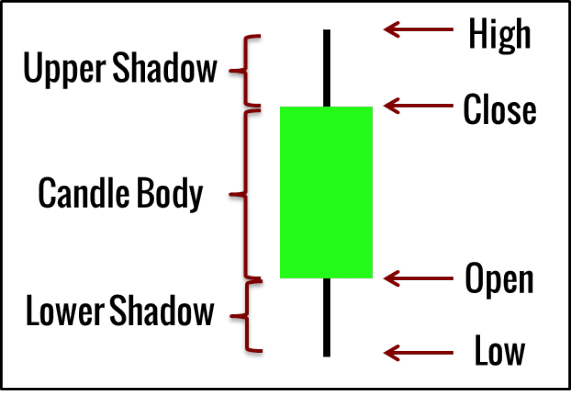 The candlestick chart that we use now has its origins in the 18th century Japanese grain markets. The great rice trader of that era, Munehisa Homma, wrote the first book on market psychology. The earliest well-known market crash was the Tulip Mania. 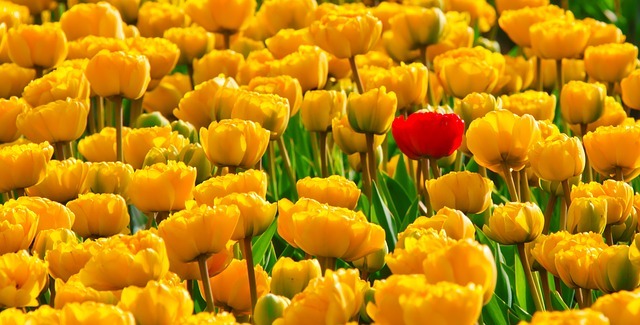 At its peak, you could trade a single tulip for an entire estate. When it ended, many traders preferred an onion to a tulip. The gripping market forces that caused the tulip crash holds the same power more than 350 years later. The history of trading is full of the ideas, tactics, and strategies you — as a trader — still use. 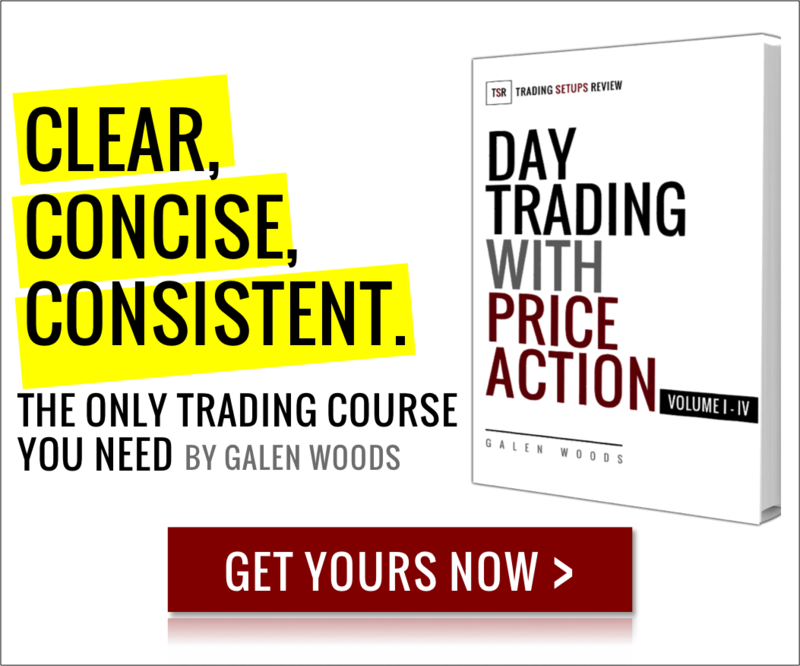 Why should you study trading history? The history of trading helps us focus on the timeless trading ideas, removing the wheat from the chaff. History is often the mixed biographies of great people, described from different perspectives. So, allow me to introduce you to 6 dead traders and their best ideas. They’ve passed on, but their thinking still resonates with modern traders. You will recognise a few names. Some you will not. But what’s important is how you can apply their ideas today. So here you go. Remember to come back to the present. Regardless of your trading experience — complete beginner or experienced professional — you must know Charles Dow. Or at least the stock index named after him. Charles Dow (1851 – 1902) was an American journalist who founded The Wall Street Journal. He’s best known for giving his name, together with Edward Jones, to the Dow Jones Index. Not only is he a giant in financial publishing, he’s also a legend in technical analysis. 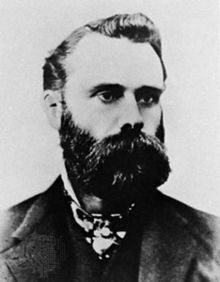 He laid the principles for technical analysis – the Dow Theory. With his vast experience with the markets, he must be a man of confidence when it comes to trading. Or not. The more they actually know, the less confident they become. He’s referring to a deep-seated respect for uncertainty in the markets. What do you know about the market? How sure are you? If you are confident that you know everything about the market, then perhaps, you don’t know much. William Delbert Gann (1878 – 1955) invented many trading tools that range from useful to esoteric. Gann’s techniques are daring and innovative, which draw controversy. That is why his ideas live on, sixty years after he passed on. He’s not only an inventor of trading tools but also a prolific writer. His books are not just about his geometric trading tools. You can also find trading wisdom that applies even if you disagree with his trading methods. Gann knew that traders yearned to enter a trade but most forget what comes after. When you make a trade, you must have the patience to wait for opportunities to get out right, or to make the profit. Keep this in mind. Remember that entering a trade is just the first step. It is your exit that confirms the outcome of each trade. Expect to wait for the market price action to unfold. Yes, expect to wait. Adjust your mindset and exercise patience. Otherwise, it is all too easy to grow uneasy and restless while waiting for a trade to pan out. Then, you will meddle with your position more than you should. And profit less than you should. Jesse Lauriston Livermore (1877 – 1940) was a great speculator who made over $100 billion in today’s terms at his peak. He also led one of the most dramatic life on Wall Street in his time, having lost his immense fortune more than once. The book on his life and career, Reminiscences of a Stock Operator, is a great read. It offers a rare glimpse into the inner thoughts of a real experienced trader. To give you an idea of how much you can gain from it, Alan Greenspan described it as “a font of investing wisdom”. I channeled some of his ideas from that book in this article. Despite his success, Livermore was realistic about his approach to the market. Understand this, and you will stop looking for the perfect method to catch every price swing. You will find focus and consistency. Disagree, and you will keep searching for the Holy Grail. You will keep falling for scams that guarantee incredible returns. Nicolas Darvas (1920 – 1977) was born in Hungary and studied economics. His life was colorful because he was first a dancer, then a trader. You can read all about him from his book – How I made $2,000,000 in the Stock Market. Like many of us, Nicolas Darvas was a self-taught trader. When he was not dancing, his time was consumed by reading. He spent up to eight hours a day reading. And he read some 200 books on market speculation. He did not have Amazon. To get his hands on that many trading books, his passion for trading must be overwhelming. This is a simple idea from him – a critical one. I accepted everything for what it was-not what I wanted it to be. Market forces are powerful. And that’s an understatement. It is impossible to control the market. This is why traders need to learn to accept, and not control. But to accept is no mean feat. We’re wired to control. We feel happy and safe when we are in control and get what we want. To feel at ease with a lack of control, that requires hard mental work. 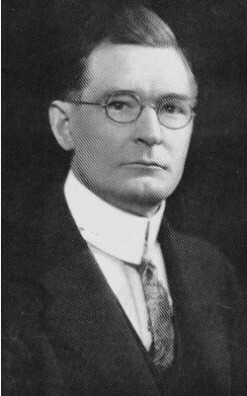 Richard Wyckoff (1873 – 1934) was not only a successful trader, he also made his name as a key educator among retail traders. Wyckoff strove for clarity in his teachings. In doing so, he came up with the concept of the Composite Operator, an expression of market action as a single entity. The goal is to understand the Composite Operator through price action and volume. Is the market trending now? What are the reversal patterns? Are there clues in the volume changes? Can you see accumulation or distribution of stocks? Once you uncover the thoughts of the Composite Operator, align yourself with him. And him alone. In his trading pursuit, Wyckoff studied many renowned speculators including Jesse Livermore, E. H. Harriman, and J.P. Morgan. Even then, he was acutely aware of the myth of guaranteed performance. Success in trading means excess of profits over losses. If anyone tells you they can almost be invariably successful, put him down as trying to impose on your credulity. Heed the advice of this man, who traded his way to buy an estate beside Alfred Sloan of General Motors. And stop listening to any one who tells you that he is a stock market genius who can guarantees you success. Munehisa Homma (1724 – 1803) was the richest grain trader of his time. He’s widely credited with inventing candlestick charts. As the oldest trader in this list, his ideas have survived the harsh test of time to reach us. There are striking similarities between Homma’s methods and modern-day technical analysis. These include the idea of price supremacy, market psychology, and price trends. If you are looking for a back-to-basics approach to trading, look to Homma. That will save you from the confusing cutting-edge indicators out there. As mentioned in our introduction, he wrote the first book on market psychology – “The Fountain of Gold – The Three Monkey Record of Money”. Technical analysis is not just about patterns. It’s about psychology and emotions. The father of candlestick patterns says so. The best ideas we can take from great traders are not their trading strategies. The timeless ideas revolve around their attitude towards risk and methods to handle their psychology as they trade. Excuse me: where’s my favourite trader? You probably noticed a few names missing from this list. This is by no means an exhaustive list. In any case, if you want to learn from the best traders, dead or alive, I highly recommend Jack Schwager’s Market Wizards series.